UEFA will investigate crowd disturbances between Paris Saint-Germain and Red Star Belgrade supporters at their Champions League match. European football's governing body had already charged PSG and Red Star over incidents surrounding the match, which the Ligue 1 side won 6-1 on October 3. Supporters of the two clubs are said to have been involved in disorder, while PSG fans are accused of setting off fireworks and the Red Star faithful of "illicit chants". 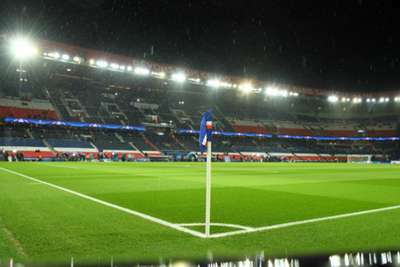 PSG condemned the behaviour of any fans involved, but UEFA confirmed on Thursday that an investigation into the events has been launched. Thomas Tuchel was warned over the match's late kick-off, with PSG fined €20,000 by UEFA over the issue.